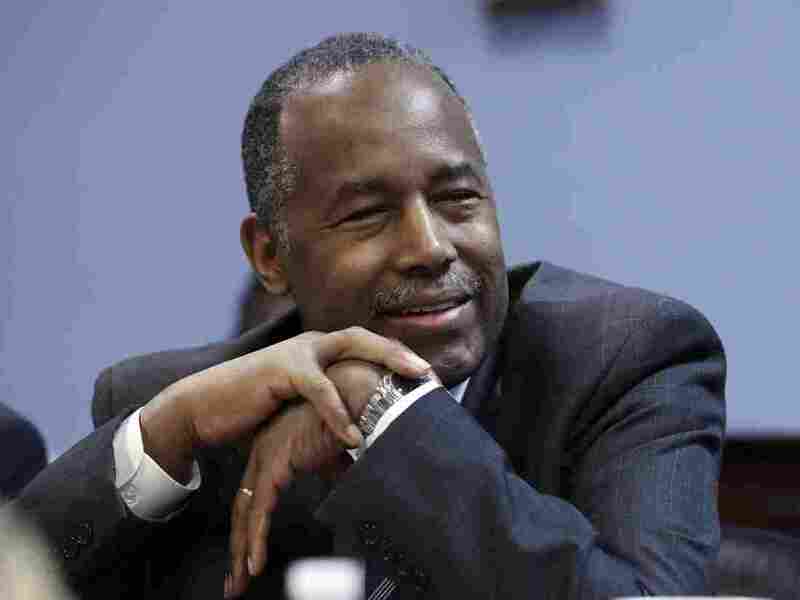 “Facebook is discriminating against people based upon who they are and where they live,” Housing and Urban Development Secretary Ben Carson said in a statement. In the charging document, HUD accuses Facebook of unlawfully discriminating against people based on race, religion, familial status, disability and other characteristics that closely align with the 1968 Fair House Act’s protected classes. Using a computer to limit a person’s housing choices can be just as discriminatory as slamming a door in someone’s face. The charges come on the heels of a complaint HUD filed in August, saying “reasonable cause exists” that a violation had occurred. “We’re surprised by HUD’s decision, as we’ve been working with them to address their concerns and have taken significant steps to prevent ads discrimination,” Facebook said in a statement. It also said advertisers that offer housing, employment and credit items “will have a much smaller set” of targeting criteria to choose from.